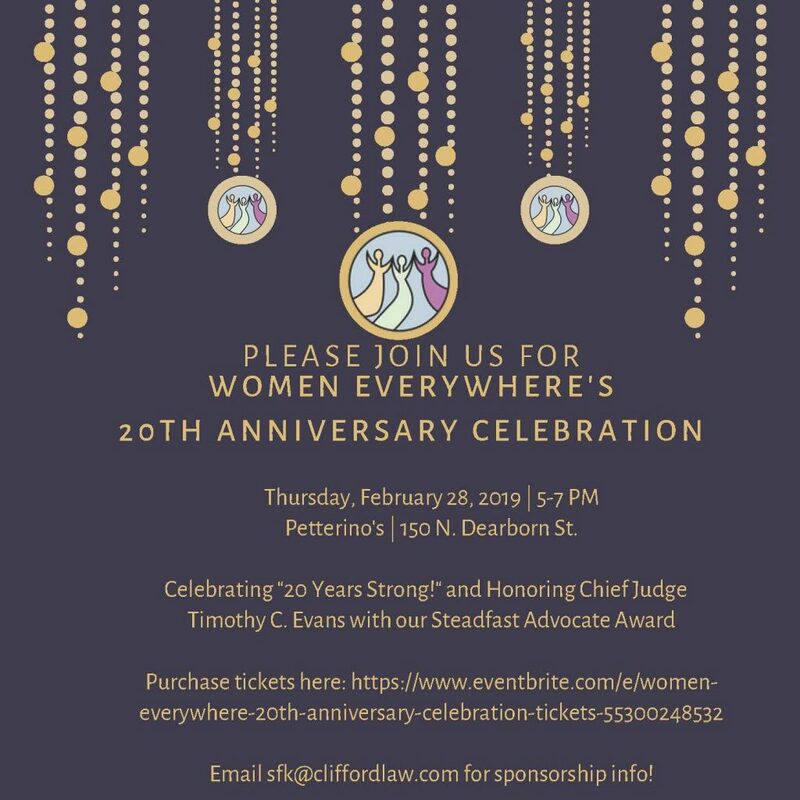 Another fantastic local women’s organization, Women Everywhere Chicago is hosting a 20th anniversary celebration on February 28th at 5 p.m. Consider joining them to honor Chief Judge Timothy C. Evans with the Steadfast Advocate Award! 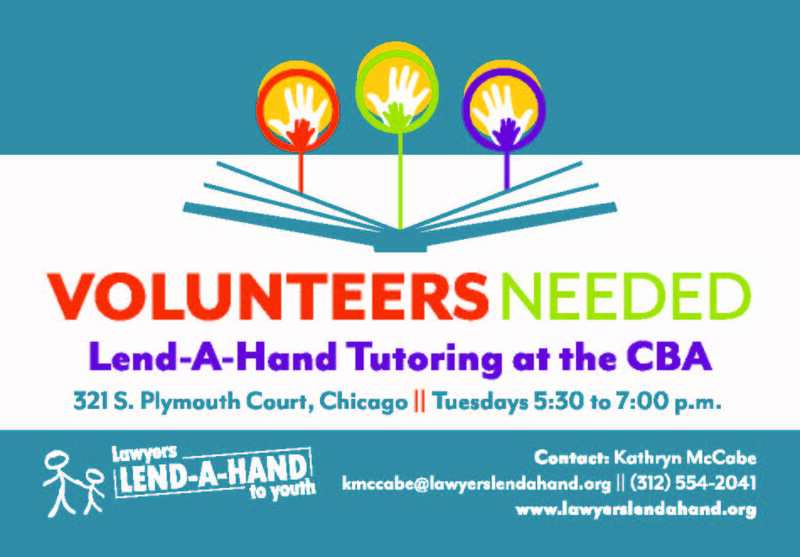 Join the WBAI, LAGBAC, the Hispanic Lawyers Association of Illinois and Baird for an evening of networking and fun! Thursday, March 16, 2017 1:00 p.m. – 5:30 p.m.